An inspiring journey in the spectacular untouched paradise of north-west Greece, to restore health, inner peace and authenticity-through yoga, holistic treatments, scenic activities and culinary renewal. 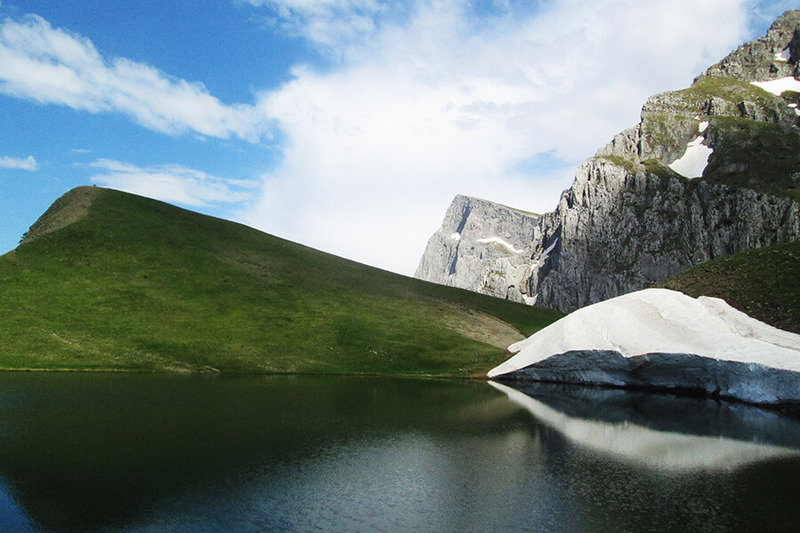 INTRODUCTION: Here in Epirus, the north-west part of Greece, awaits one of Europe’s most rewarding and unspoiled canvases. An un-hyped heaven where man has made only the most respectful overtures to nature. 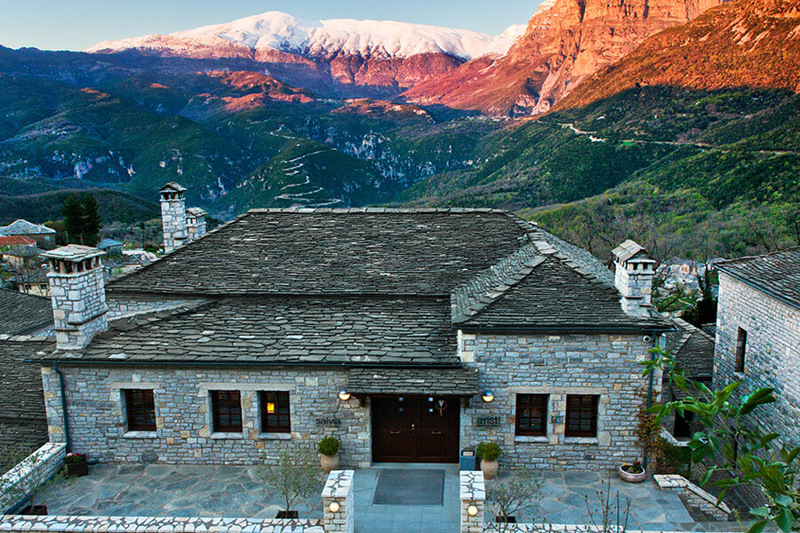 Immerse yourself in a 6-day uplifting wellness experience amid the inspirational landscape of Zagori, a beautiful network of 46 alpine villages, tucked into the mountainsides and connected by zig-zag roads. Stress and schedules slip into the shadows and another existence beckons: built around the purity and unrushed splendour of mountain life, its traditional rhythms and cleansing cuisine. 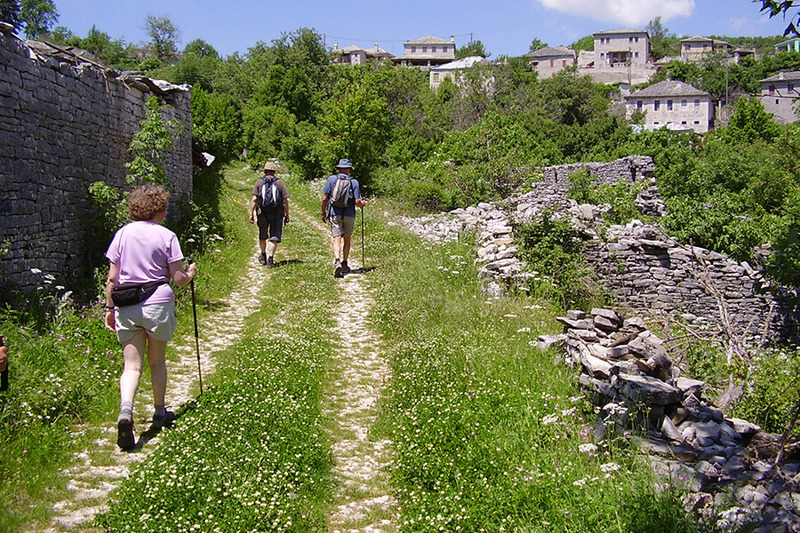 Restore well-being with daily hikes through pristine forests, ancient stone bridges, old mule trails (kalderimi), and thunderous gorges with sublime views. Enjoy an invigorating range of offered activities such as cycling, mountain bike or horseback riding, rafting, rock climbing and rowing on crystalline rivers clean enough to drink from. Slow down, breathe deeply and be returned to yourself. Revitalize body and mind with daily holistic therapies and treatments ranging from yoga, tai chi and Pilates, to relaxing massages and reiki sessions, designed to reduce stress and promote inner-serenity. 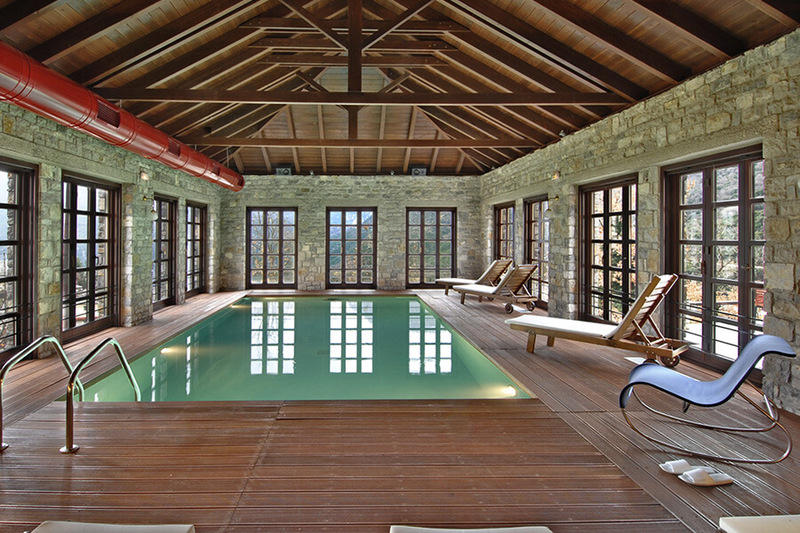 Zagori Wellness Experience. Awaken an appetite for healthy cuisine with locally-sourced products and a rejuvenating and personalized daily dietary schedule for maximum results. Your majestic surroundings will reveal more of their depths each day as slowly but surely, your calmer, more authentic self-emerges from within. This trip is offered with a special rejuvenating and cleansing dietary schedule, prepared by our expert nutritionists and based on your daily itinerary in order to maximize physical and mental results. – Aristi aroma retreat (70 min). – Stress management session (60 min). – Absolute Reflexology (30 min). – Back, neck & shoulder bliss (45 min). – Vital essential oil massage (50 min). 5-night accommodation at 4* hotel. One cooking lesson & One wine tasting. All meals according to the itinerary. 6 days yoga classes and spa treatments. Awaken to the day and your inspiring environment with a special yoga class. Spirit elevated and body energized, it’s time for breakfast, based as always on your personal dietary program. 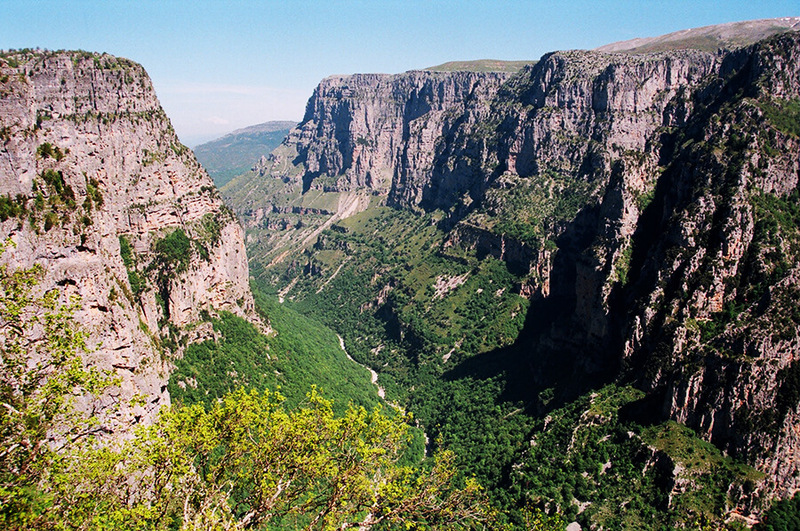 Next, we embark on a 2-3h hike with our certified guides at the unparalleled location of Vikos gorge: the world’s deepest canyon, according to the Guinness Book of Records. Return to the resort for lunch, followed by a rest window. A holistic afternoon activity designed to boost energy levels is scheduled and then you will indulge in a relaxing spa treatment before dinner. Morning yoga class and Greek breakfast before hiking to another exceedingly beautiful location in central Zagori where you’ll fill your lungs with unpolluted air on a 2-3h hike around the villages of Kipi and Vitsa. 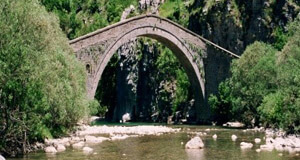 Kipi is an authentic Zagorian stone settlement built on the footsteps of Vikos gorge; while Vitsa, sitting pretty at a lofty elevation of almost 1km, is famed for its ancient double-arched bridge, and is often called the “balcony of Vikos”. In this magnificent setting, you’ll enjoy a lunch prepared just for you at Kanela & Garifalo restaurant, renowned for its local delicacies. A chill-out period follows, then an afternoon activity aimed, once again, at encouraging mindfulness and enhanced well-being. A full-body treatment afterwards will complete your day’s physical and spiritual reboot. Dinner. Morning yoga class and Greek breakfast. Embark on an unforgettable rafting activity (3h) through gorgeous scenery with our professional team of experts in the impressive waterway of Voidomatis river with its age-old plane trees and graceful stone bridges. Lunch and a well-earned siesta. This afternoon brings soothing activity comprising a mild walk in the Kastrakihill region near the village of Aristi. Here, you’ll learn about the area’s engross in ancient history, before returning to base in time for your daily spa ritual. You may also opt to end the day with a relaxed cooking class built around local delicacies, to be consumed afterwards, along with regional wines. Morning yoga class and Greek breakfast. 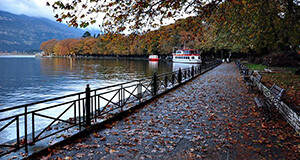 Today’s program commences with an exhilarating guided tour of one of the area’s must-see locations: show-stopping Ioannina. Cycle around the beautiful lake, lunch on delicious local recipes in Ioannina city, and row a boat in the lake’s magical waters (optional). Return to the resort for your daily relaxation and spa treatment slot, then dinner. 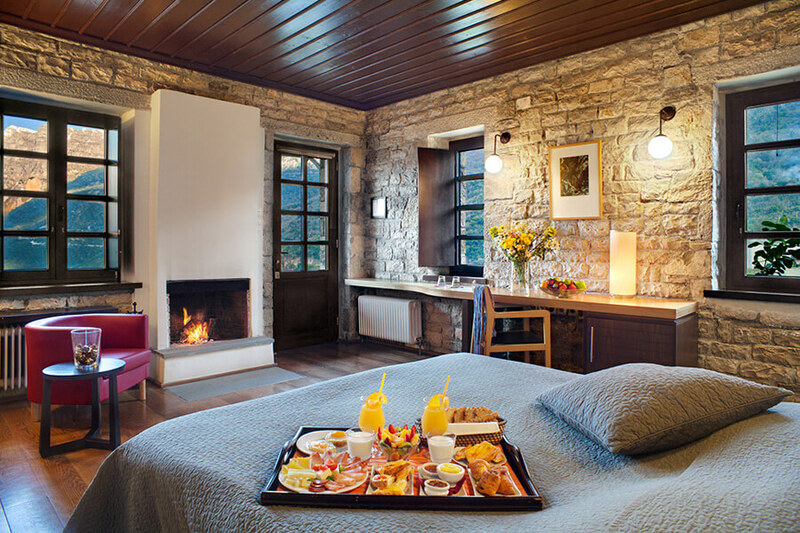 Zagori Wellness Experience. Morning yoga class and Greek breakfast. An easy cycling tour (2-3h) is today’s active adventure and puts you in the front row of yet another different part of this diverse region. Cycle from scenic Elativillage to Kipi. Enjoy a stylish lunch at the well-known landmark “Margarites” restaurant. Back to the resort for relaxation, before an afternoon Pilates session capped off with a wonderful dinner. 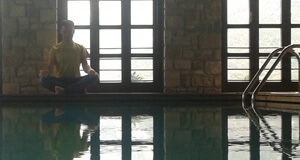 Zagori Wellness Experience. Morning yoga class and Greek breakfast. 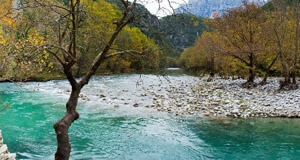 Join us for a final hike (2h) at another stellar location with monumental views in Voidomatis gorge. Lunch followed by a brief siesta. 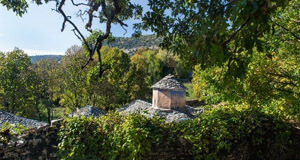 Horse-riding fans will revel in the chance to tour one of Greece’s most beautiful villages (and the star of Zagori) – Megalo Papigo. 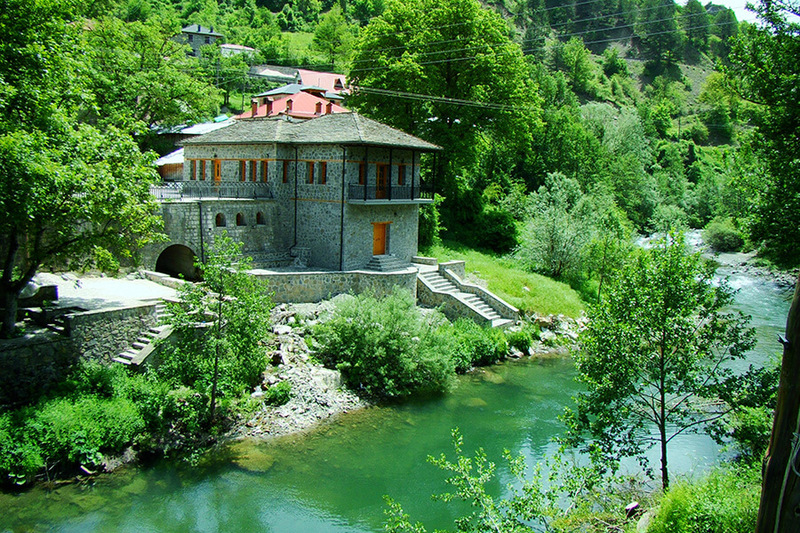 Those craving something more chilled may prefer a visit back to Elati village for an easy wander and cultural experience. One last spa treatment and relaxation window are followed by a convivial farewell dinner.